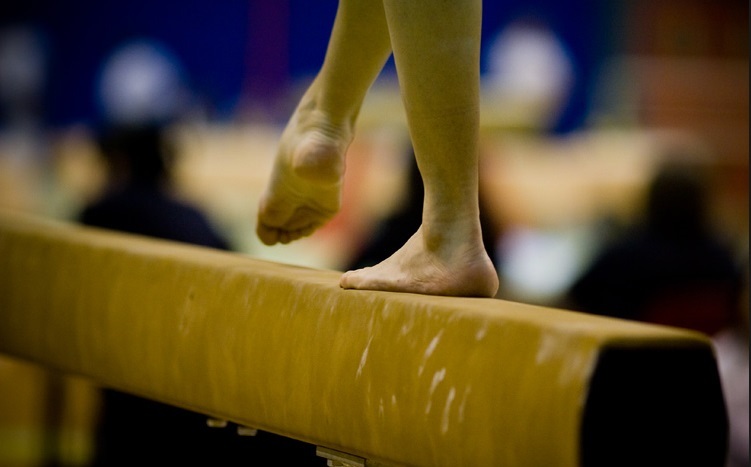 Salto Gymnastics Center is thrilled to welcome competing gymnasts and their family and friends to the 2019 Salto National Invitational Gymnastics Meet. We look forward to welcoming close to 1,000 gymnasts for three days of exciting competition! Excellent concessions will be available each day during the meet. Ample parking is available for $6 per vehicle. When booking your room, mention the Salto Invitational and receive a discounted price.